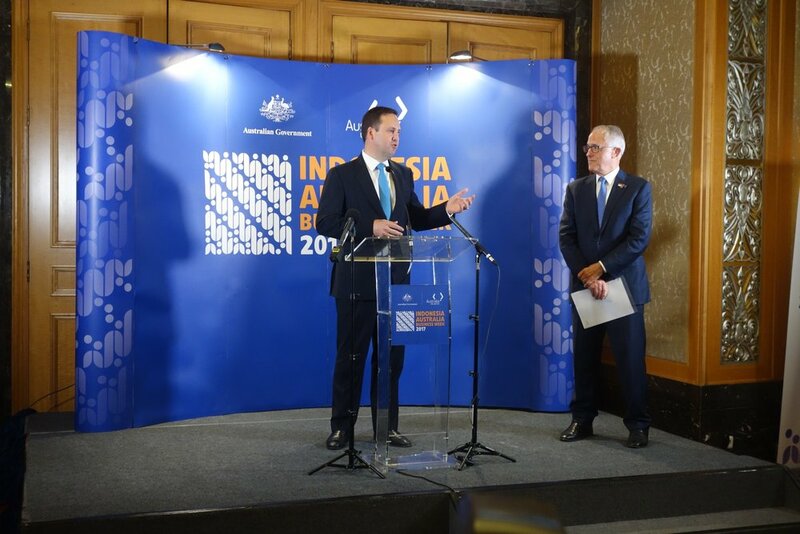 Muhammad Esa Attia and Carla Brown were invited to present the work ACFR has been doing in agriculture and, in particular, our previous visit to trial a robot in Indonesia. The presentation showcased ACFR technology and the potential for its commercial application in Indonesia. 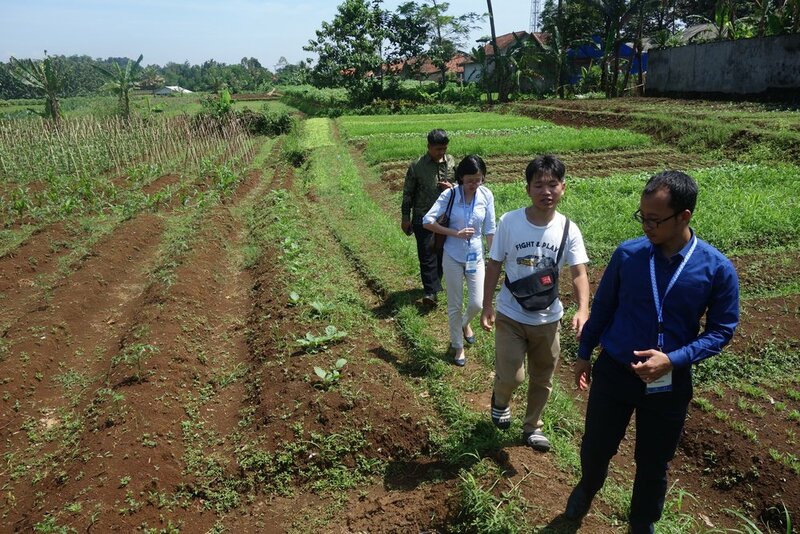 Esa along with fellow IABW delegates were also given a tour of the local farms in the town of Bogor and sat down with Pak Alfie from Agrio Socio to discuss current issues affecting farmers in Indonesia.